Angell Conwell is an American actress best known for her roles in the movies like Soul Plane, Perfect Combination, Confessions, etc. Furthermore, she has also appeared in different television series and has made lots of television guest appearances. Conwell is able to win the hearts of many fans by her incredible acting skills, and gorgeous looks. She is not married yet and is currently single. Angell Conwell was born on 2nd August 1983, in Orangeburg, South Carolina, United States. She is the daughter of Sheila Legette and Brian Conwell. At the age of 2, Conwell moved to Columbia, South Carolina along with her parents. Conwell attended the Seven Oaks Elementary School in Columbia. She was the first African-American student body president. Conwell developed her passion towards acting since her early age. Within her early age, Angell Conwell developed a passion towards acting. At the age of 6, Conwell appeared in the August Wilson's play Fences as Raynell. During her early ages, Conwell won many awards locally. Furthermore, at the age of 11, in 1995, Conwell appeared in two television series Renegade as Jackie and Dave's World as Carly which helped her to win millions of hearts. Later in 2001, at the age of 17, Conwell made her first silver screen role as Kim in "Baby Boy." Likewise, Conwell has also made guest appearances in several movies including One on One, Strong Medicine, 30 Rock, etc. Moreover, since 2012, Conwell appears in the television series Family Time as Lisa. Regarding her current activities, Angell Conwell is still active in the field of acting for a long time. These days, Angell appears on the television series Family Time since 2012. 34 years old Conwell is able to win the hearts of many fans by her incredible acting skills, and gorgeous looks. 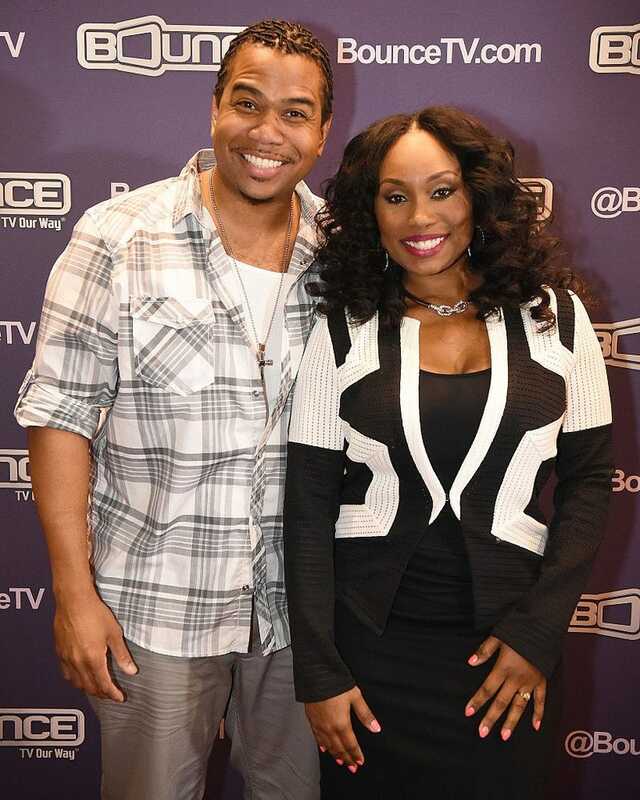 Regarding Angell Conwell's personal life, Conwell is not married yet and is single. If you check, there are records of two records of Angell Conwell's relationship. In 2001 Conwell dated Omar Gooding. But things did not go well and the couple separated in 2006. Furthermore, Conwell was also encountered with Kyjuan from 2001-2005. Besides this, there are no any records of her other relationships. Well, Conwell might be busy in building up her career keeping every personal detail behind the curtains. According to the recent data, Angell Conwell's net worth is estimated to be around $2 million which is totally worthy. Her main source of income is through her acting career. Till the date, Conwell has starred in numerous movies as well as in television series. Conwell also owns a luxurious car. Furthermore, she often makes trips to different new places to spend her vacations. As Conwell is still active in the field, there is no doubt that Angell Conwell's net worth will definitely go higher in coming days.